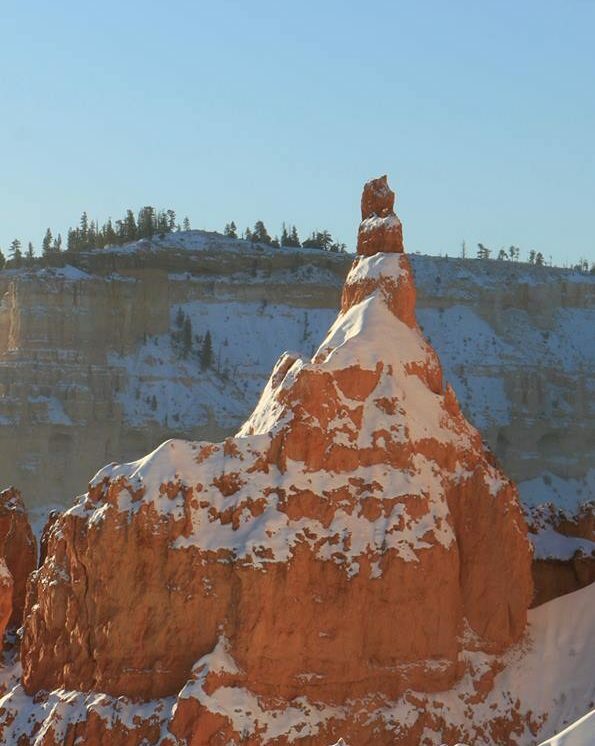 ST. GEORGE — The iconic Sentinel hoodoo which once pierced the sky in Bryce Canyon National Park has fallen from its graceful perch. 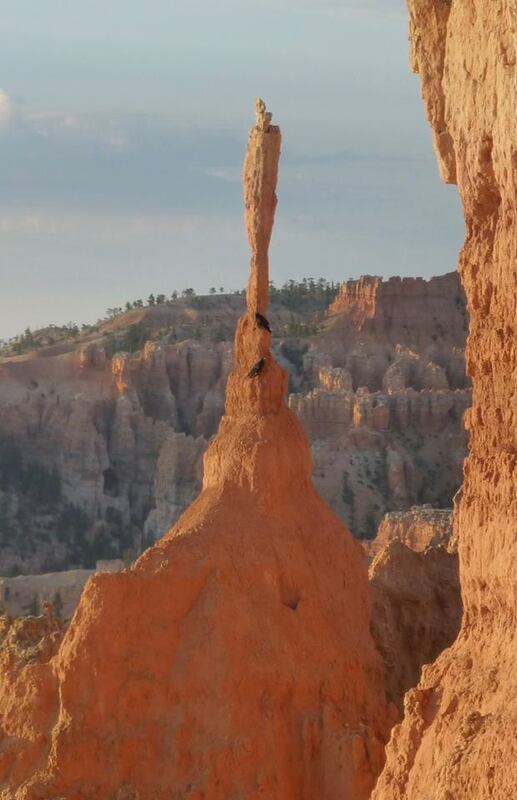 A victim of time and frost-wedging, the popular hoodoo broke and toppled Tuesday morning, according to a statement issued by the National Park Service. Hoodoos, goblins, fairy chimneys, earth pyramids, tent rocks – they have many different names, but these tall, skinny spires of rock – with a variable thickness often described as having a “totem pole-shaped body” – that protrude from the bottom of arid basins are one in the same. Nowhere in the world, however, are they as abundant as in the northern section of Utah’s Bryce Canyon National Park which attracts millions of people from around the world, according to the National Park Service. At Bryce Canyon, hoodoos range in size from that of an average human to heights exceeding a 10-story building. Formed in sedimentary rock, hoodoo shapes are affected by the erosional patterns of alternating hard and softer rock layers. Bryce Canyon hoodoos are primarily formed by frost wedging eroding the edges of plateaus, according to the National Park Service. In the winter, melting snow seeps into cracks and freezes at night. When water freezes, it expands by almost 10 percent – bit by bit prying open cracks and making them wider. However, the same processes that create hoodoos are equally aggressive and intent on their destruction, according to the park service. The average rate of erosion is calculated at 2-4 feet every 100 years. Well every thing changes and times go on and nature takes its course. but I’m sure Bob will be in with one of his conspiracy theories as to what happened. LOL !